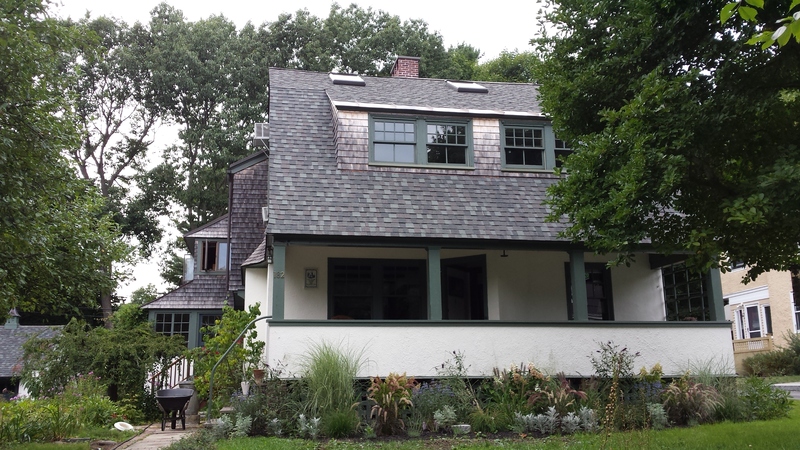 Showing a blend of shingle and arts and crafts style. At the turn of the 20th century, newly married John Howard Stevens purchased a lot in the expanding neighborhoods of Deering. With increasing trolley/omnibus service, these outer neighborhoods became the desirable places to live. John Howard had entered his father’s office directly from high school in 1898 and became a partner in 1904. His new home was one of his earliest ‘solo’ designs. 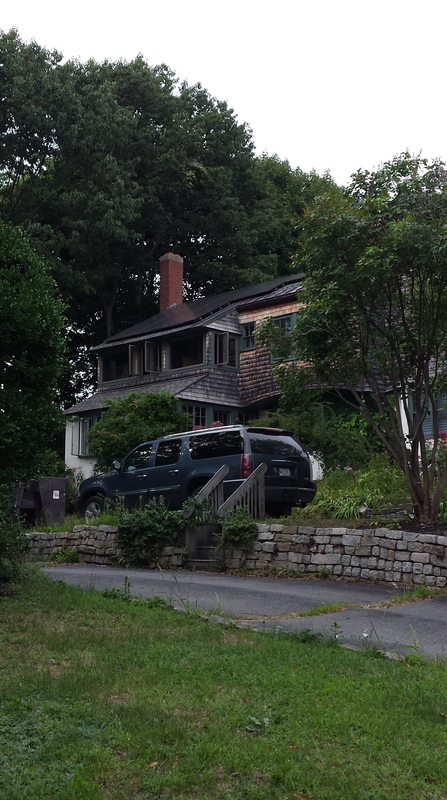 By 1920, John Howard and his wife Agnes would be joined by his father and sister Margaret to create a family compound on Longfellow Highlands. The 1914 addition is to the left in this image.